Speed and style meet with Ewald Chevrolet Buicks new and used Corvettes for sale right here in Milwaukee, and is the right vehicle for you if you crave a powerful ride. Ewald Chevrolet Buick in Oconomowoc Wisconsin offers drivers everywhere a huge supply of impressive new and used cars for sale, but some of our most sought after cars are our incredible new and used Corvettes for sale. 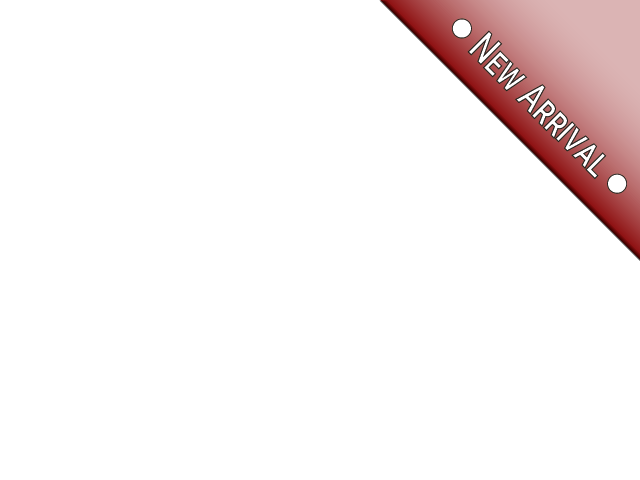 These new and used Corvettes for sale are great vehicles for those who feel a need for speed, and want to zoom down the road with style and comfort, offering a ton of horsepower and many sweet features to enjoy on any road. 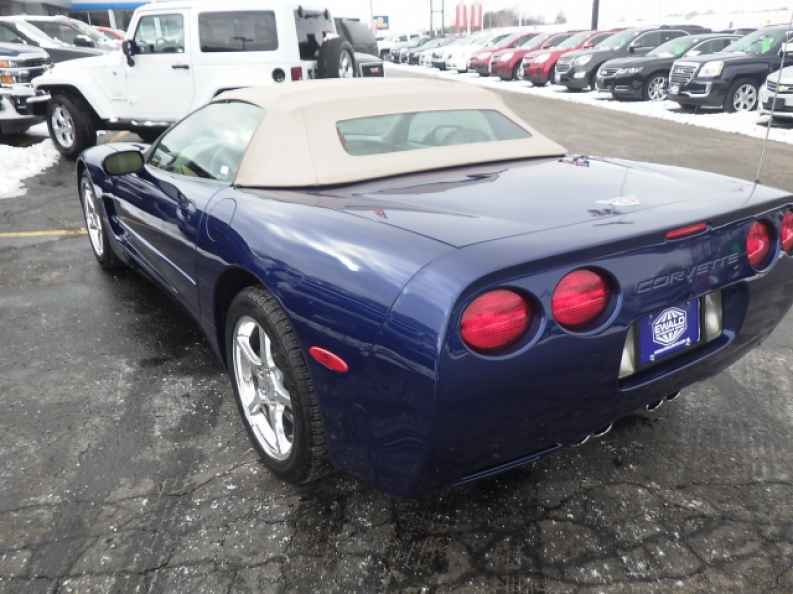 Making our selection of used cars for sale even better is our range of used car deals and offers, making it more affordable to come and shop with Ewald Chevrolet Buick today and check out our many awesome new and used Corvettes for sale, such as this 2004 Chevrolet Corvette 2dr Convertible. This impressive used Corvette for sale is an impressive used car for sale, offering you incredible speed and many awesome features to enjoy. With this incredible used Corvette for sale you can take on the twisting roads of Wisconsin with up to 350 horsepower 5.7L LS1 V8 SFI Engine, which also puts out an incredible 360 pounds per foot of torque power, giving you a superb vehicle with a lot of power and speed. This used Corvette for sale is an impressive vehicle that has even more to enjoy when you take a look at its many features, such as the Leather Seats, and the Automatic Climate Control, Premium Sound System, and even more. 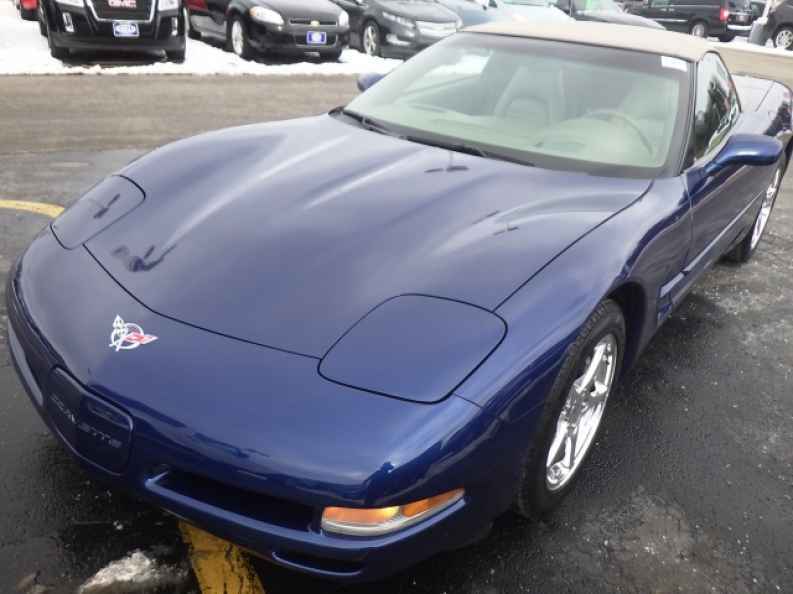 So come on by Ewald Chevrolet Buick in Oconomowoc Wisconsin today and take a look at this used Corvette for sale today.